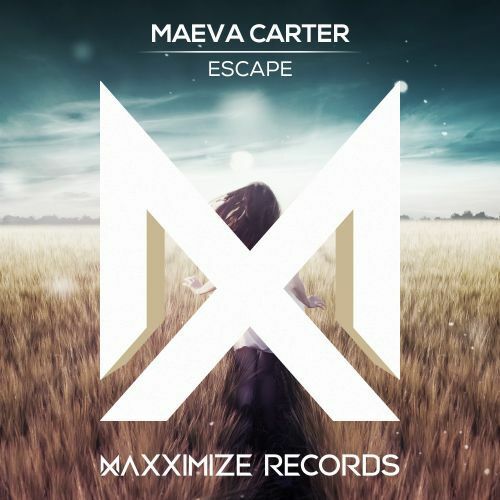 Maeva Carter drops the seductive record Escape! Watch this lady deliver a dynamic and powerful record with some definite mainstage potential. It floods with jumpy basslines, raw synths and massive buildups that will leave you wanting more. It all breaks down in a vigorous drop that is set on getting all those feet from the ground. No escaping from this one!